It’s hard to believe that it’s only been a year since Ten Atlanta first opened its doors for regular business. In that year, the restaurant/bar hybrid has helped turn the corner of 10th and Piedmont into a thriving part of Midtown’s nightlife scene, while also offering a new option for Sunday brunches. Now, with a year of experiences, Ten Atlanta’s getting ready to celebrate, while making some changes to the restaurant side of the business. One change that’s already taken over is the restaurant’s new dining concept, Table at Ten. The change includes a new menu that refocuses the food away from the Asian fusion with American concept the restaurant has made for the last year, in favor of a more traditionally American menu with some Southern influences. The first day of the Sunday Brunch Club is timed to coincide with the big celebration – Ten Atlanta’s One Year Anniversary party. Beginning at 5 p.m. on Sunday, Jan. 26, Ten Atlanta will shift to a dance party with music from DJ Rob Reum. These changes come after an exciting first year of business. Though Ten Atlanta initially opened for a preview during Atlanta Pride in October 2012, the official opening occurred months later in January 2013. Prior to opening, Ten Atlanta remodeled the inside of the space from its previous time as 5 Napkin Burger, which built a new building where longtime Midtown restaurant Nickiemoto’s existed until December 2010. The changes included new flooring and two separate bar areas, plus a state-of-the-art sound system. Ten Atlanta has also become a popular location for Sunday brunches, particularly in warmer months. The outdoor patio looks out onto the intersection of 10th and Piedmont, allowing patrons close access to the heavily trafficked area near Piedmont Park. Since opening, Ten Atlanta has also hosted a number of events. 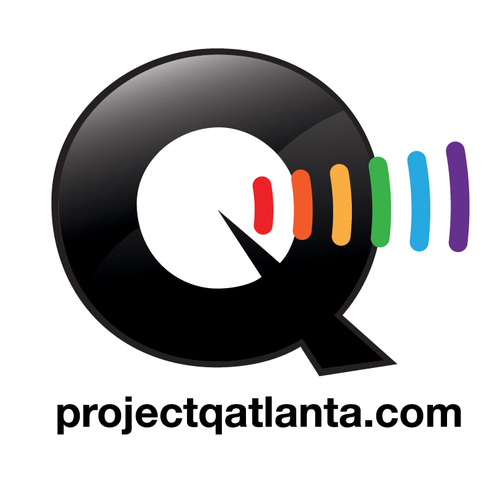 Among them: during Atlanta Pride 2013, the club brought in RuPaul’s Drag Race winner Bebe Zahara Benet and adult film star Tommy Defendi for separate events. Currently, the bar hosts a weekly Thursday night event called Decadence, with hosts Adam Bland and Ashley Mitchell. DJ Daryl Cox provides music, and a wet underwear contest takes place at 11 p.m. Ten Atlanta is located at 990 Piedmont Ave. For more information, visit tenatlanta.com or call 404-347-3360.